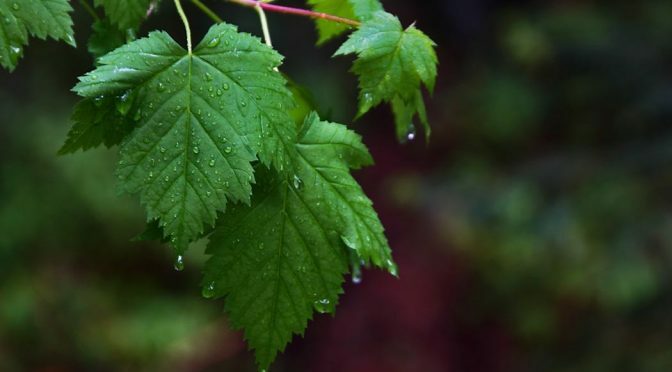 By forming thin transparent films which hinder the escape of water vapors from the leaves. By promoting closure of stomata (by affecting the guard cells around the stomatal pore), thus decreasing the loss of water vapors from the leaf. Film forming type: Plastic and waxy material which form a thin colorless film over the leaf surface and result in a physical barrier. These glossy films then reduce water loss on plants while at the same time allow them to breathe normally. Colorless plastics, silicone oils & low viscosity waxes are some examples of film forming types. An increase in yield of an annual crop was observed after the application of antitranspirants. Fuahring (1973) sprayed stomata inhibiting or film-forming antitranspirants on field-grown sorghum under limited irrigation conditions, he found that grain yield increases 5 to 17% and application of antitranspirant just before the boot stage was more effective than later sprays.